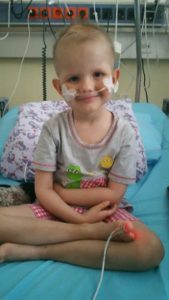 We were so hopeful that Nikola’s treatment at the Medical University of Vienna in Austria will be successful and amid sickens she’ll get to experience the joys of life. 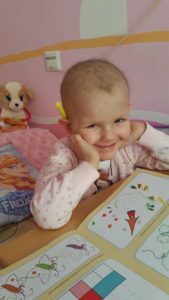 Unfortunately, on September 4, 2017 Nikola lost her fight with cancer. 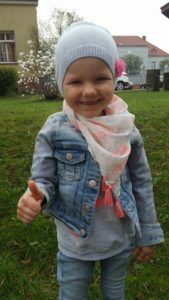 Nikola was a happy and curious four year old from Stanica in southern Poland. 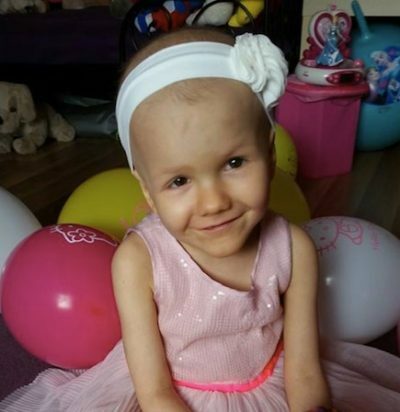 Her smile stole hearts of everyone who met her. She will be dearly missed.